Had to buy new eyeglasses. My eyes were already hurting…. due to too much laptop exposure!!!! I would always feel the sides of my eyes palpitate. 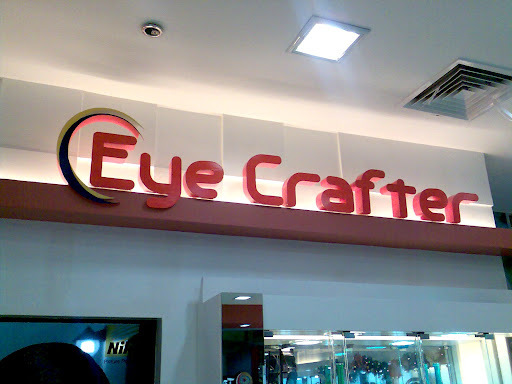 I went to Eye Crafter last Sunday (at SM Davao). The lady doctor said i have Astigmatism. Astigmatism is the most common vision problem, but most people don’t know what it is. It may accompany nearsightedness or farsightedness. Usually it is caused by an irregularly shaped cornea (called corneal astigmatism). But sometimes it is the result of an irregularly shaped lens, which is located behind the cornea; this is called lenticular astigmatism. Either kind of astigmatism can usually be corrected with eyeglasses, contact lenses or refractive surgery. I have .25% astigmatism. She said with the aide of the eyeglass, it can still be cured. More about these coatings here. If you’re suffering from the same symptoms, or you need a new pair of glasses, check out eye crafter. They give big discounts! I got mine for just P2,100.00. 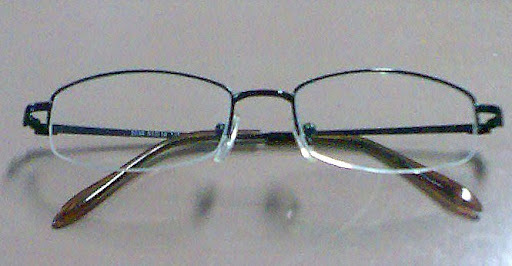 But before buying your eyeglasses, check out allaboutvision.com. Its a great resource about the topic. ← Sweet Child of Mine – Indian Version – Nice! 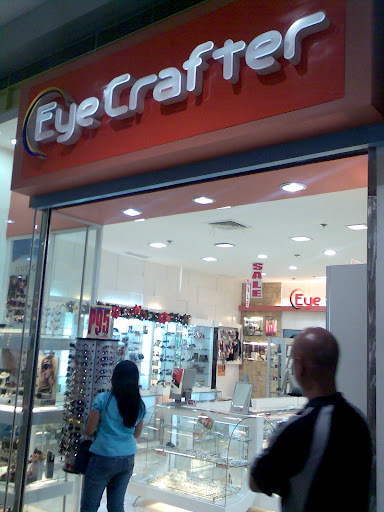 Well, I have a differing opinion here about eye crafters. I am from Canada, worn glasses all my life , just had my eyes tested last yr at home. My glasses got broken and I had my eyes tested again here and ordered new glasses with all the bells and whistles. 19,670.00 peso to be exact. Hardened lenses photo gray etc. Well I am very disappointed in them. they scratch very easy the lenses are twice as thick as my old ones,( I specified compressed lenses) and wearing them is harder to see than my old ones. On top of that now I just find out they debited my account again at the bank, thats twice to pay for poor quality. I’m after the bank to get that money back, but as far as I am concerned, I would never use them again. Hi i just have a question of how muchs the estimation to have eye glasses for a women, she have blured her eyes i mean her vision is not clear and hurt for her.